I apologise, this is a blog transferred over from my old blog. I know I’m posting it in October and it’s from September, the updated one shall be coming soon! So I know Amazon Wishlist blogs seem to be quite popular, both on YouTube and blogging sites. I am cheating slightly in the fact that I have been slacking, so this isn’t an entire month of Wishlist, and I have bought a few items from it this month. Been splurging to make me feel better in the upcoming months to my surgery. If you would like a blog on my recent Amazon purchases for the month let me know, I’m a real bargain hunter. I was thinking of doing the same for EBay (only the shops, not the one off purchases), as I know there’s a lot of cheap products and it’s hard to know what is and isn’t worth the money! So without any further hesitation and rambling, let’s start. In no particular order, my September 2016 Wishlist. I am also planning on starting a review blog for products that I buy both on Amazon and Ebay, and I’ll be looking at doing this monthly as well. Obviously some months will have more than others, but I think it’s a good idea to get a wider review and knowledge base of some of the cheaper items, whether they’re worth it at all. If I can find something cheaper, I’ll get it. DISCLOSURE: I am not getting any payment or benefit from showing and linking these items. This is just a blog post for entertainment purposes. Why? I’m a sucker for anything that is construction, especially wood. There are a huge amount of options available on Amazon, but since I haven’t tried any before and I’m not sure of the quality for value for money, I decided to go for one that is both practical and on the cheaper side. If this is worth it, I think it will look gorgeous in my room all painted and decorated to match my colour scheme. I added this to my Wishlist in previous months, and as the months go on I keep moving it into my new Wishlist. It’s not that it’s too expensive, part of me has been putting it off firstly because I have had other more important things to buy, secondly because I’m currently trying to organise my room and I already have loads of things I don’t really ‘need’, and lastly because I wanted it mainly after my operation, as an activity and something to keep me going then. Why? As I mentioned previously, I’m trying to organise and sort my room at the moment. There are actually a few more organisational items in this Wishlist that will pop up. I recently moved from living on my own back with my parents. This was for many reasons, but one was due to my upcoming surgery. Due to this, I moved an entire house into a bedroom, so I’m really looking for all the space saving options I have. I haven’t bought this yet because even though it looks like a fantastic idea, and it would fit in my wardrobe, I’m not 100% sure what I would use it for exactly. 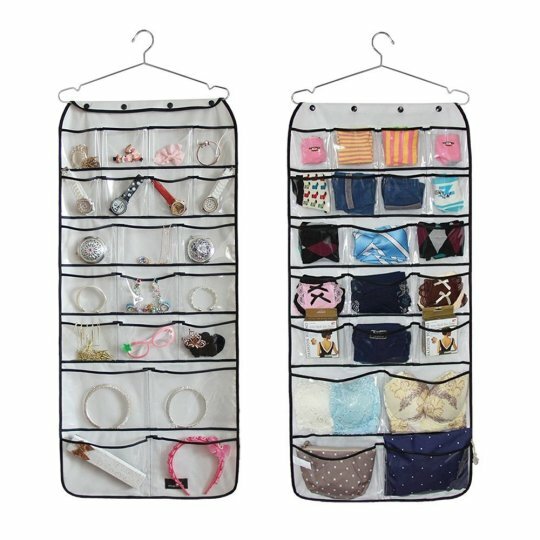 I have drawers that I have my accessories in, so I could instead use those for underwear and move the accessories but I’m not sure I like it as an accessory storage. I would like to see the size of the pockets to see if I could fit hats/scarves or underwear etc in, but that’s the problem with online shopping. Anyway, if I do decide to buy it, it’ll be up on a review, so I’ll keep you all posted! Prime? No, but it does have free delivery. Why? This is another item I’ve had in my Wishlist for a month or so, and I keep moving back to it and debating it. On one hand, it’s fantastic because I literally have over 30 pairs of shoes and they’re sitting at the bottom of my wardrobe. They have several items of clothing sitting on top of them that I either haven’t got anywhere to put (run out of drawer space, hence looking for new options) or I’ve set them aside for either charity or dumping. Because of this, they get abandoned/forgotten about. So to be able to see my shoe choices would be fantastic and it’s a really good organisational, space saving way. I do currently use the back of my door to hang my Belfast Giants jerseys (big fan). I could move these, but I do like having that pop of colour there. But it’s not a major inconvenience, it’s a space I could utilise better. Reasons I haven’t gone for it yet again is because I would like to try it out first, but obviously it’s not possible. I’m not sure if it would lift away from the door and bang back against it every time I opened and closed my door. I’m not sure if it would constantly look untidy and messy, seeing as you’re looking at several different shapes, sizes and colours of shoes sitting on the back of my door. It might annoy me. 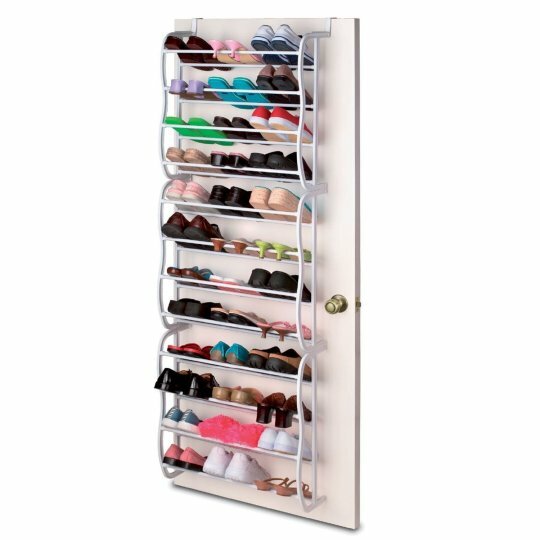 But at the same time, I have no other option for my shoe storage, and it might turn out to be the purchase I’ve needed to start to get my wardrobe properly organised! Why? 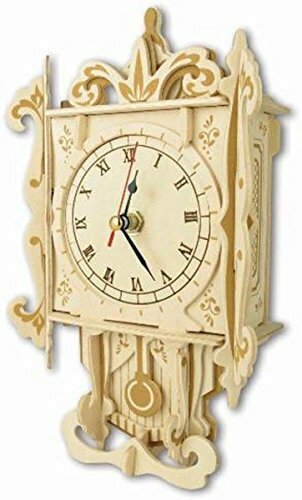 So this is the last of my room organsational items for this months Wishlist. As I previously explained, drawer storage is my main problem and the size of my room cannot accommodate any shelves. I do, however, have a huge wardrobe. One side is for my coats, the middle has my dresses and various jumpers/long tops and there are 3 drawers beneath. The right side just has random items in, and this would be a perfect width to fit in here. 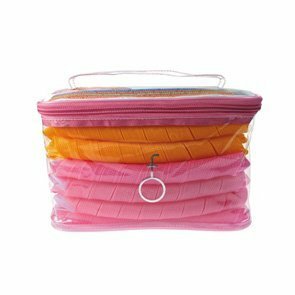 I could fold up and fit my mass amounts of tshirts, towels and some bottoms in here, and I think they would sit nicely and be easy to use. My only worry is how much weight it can take, but seeing as I’m mainly deciding to use it for tshirts, it should be fine. 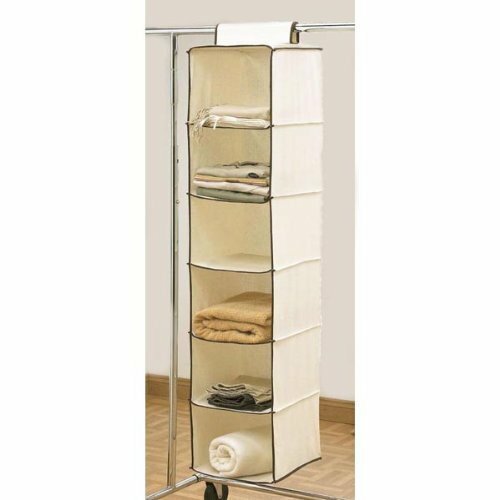 I’m pretty sold on this one, the only reason I haven’t purchased it yet is because I need to do a few other things in my room before I have the space in the side wardrobe to install this and use it. I’m nearly at that stage now, and I feel getting that done and the shoe rack will really make a huge difference. So look out for those reviews, because the prices are pretty good! Prime? Yes, for £6.70. £1.98 incurs £2.80 delivery. Why? My question for this is more ‘why not?’ I absolutely love colouring books when I get the chance to do them. 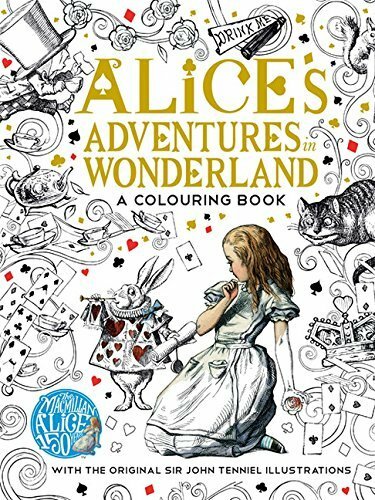 Alice in Wonderland is my all time favourite movie, I’ve actually designed several tattoos after this movie, so when I saw this book I knew it had to be mine. I haven’t bought it yet for two reasons that I’ve mentioned before. One, I want it for my recovery following my operation, I know I’ll need it then. If I buy it now, it won’t be there all nice and new by the time my operation comes, I’ll start on it as soon as it comes! Secondly, when organising my room, it’s another item I don’t need and something else I need to find a home for. Once my room is better organised, I will have space to add all these little items and my other adult colouring books. Prime? Yes for £4.99. £4.26 incurs £2.80 delivery. Why? This is basically the same as before. I love Roald Dahl, there’s always going to be a place in my heart for the books. When I saw this, I knew I had to have it. 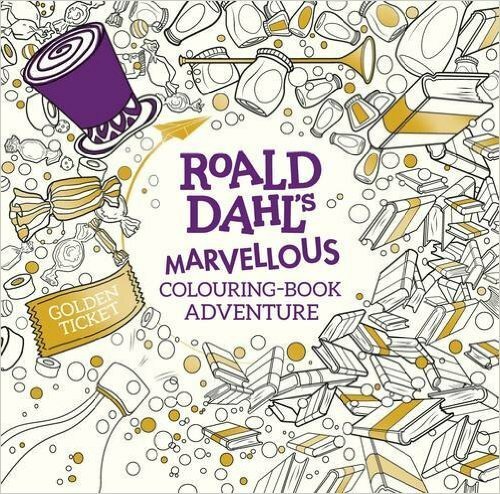 It’s adorable and incorporates several books into one colouring book. Same reasons as before for not buying yet, I want it in time for my operation and I don’t have the space just now for unnecessary items. Why? 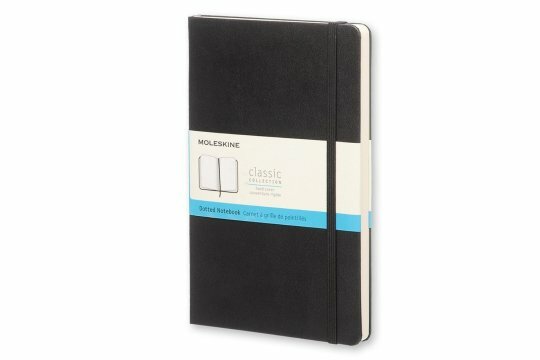 I want this notebook specifically because it’s dotted. For a long time now, I have really wanted to start a bullet journal. I have so many ideas and designs I want to incorporate (let me know if you would like a blog on my favourite ideas!). I did a good bit of hunting around and I actually struggled to find any books at a decent price that were dotted. This surprised me, as you can get simple lined books for 50p! I am planning on changing the front cover myself, most likely wish washi tape. I haven’t bought this yet for a couple of reasons. One, I’m still kind of shopping around to see if I can get a better offer. I know £7 is not expensive at all, I’m just being cheap I guess. The main reason however is time. At the moment, I just don’t have the time to invest in starting a bullet journal. If I bought it now, I would get excited and start using it, wouldn’t have the time and would get discouraged. My surgery is in less that two weeks time, so I’m really busy at the moment getting the house sorted for after my surgery. Why? I know there’s health benefits to it, but to be honest I just want it because I think it’s gorgeous. You can choose the colour you want it to be, and I just love the idea of it. 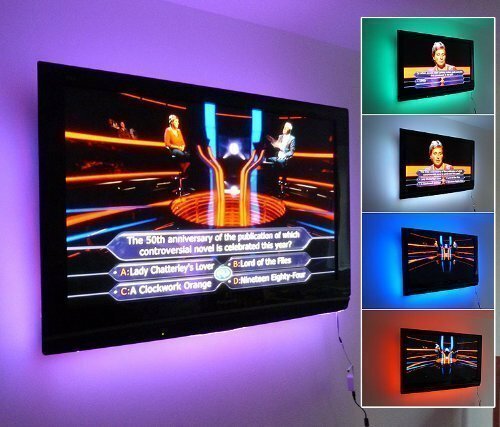 My TV isn’t wall mounted, it is on a TV stand but it sits in front of a white wall and I think with the lights off, it would have the same effect. This has only recently gone on sale, so I hadn’t purchased it due to the price. One purchase is around 35 inches, so I just need to look at my TV and see how much I need. Someone posted and said they have a 52 inch TV and they responded and said that one should be enough, so I’m not sure that it needs to be fully covered on all sides to be effective. At the same time, I don’t want to have dark corners because it doesn’t cover all sides! I think when I do purchase, I’ll buy only one to see how it looks on. It can be cut to size easily and stuck wherever, so it’ll be easy for me to buy more and add it on. Why? 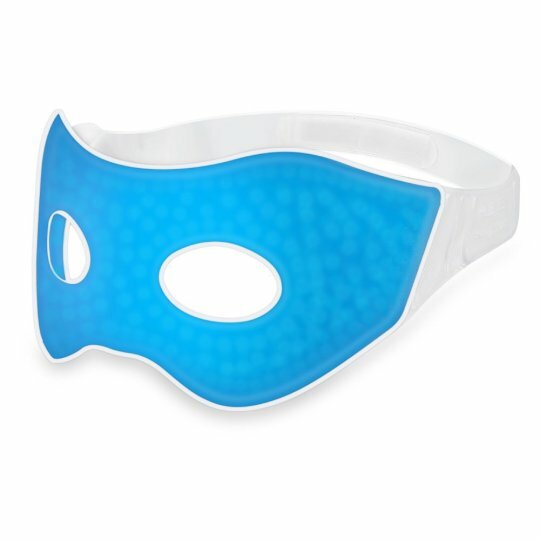 So this eye mask probably looks a bit silly, but the claims seem pretty good. I rarely get my 8 hours sleep each night (tonight for example, it’s 4am and I’m still up and I have work at 7…) You can use this as a cold compress or a hot compress and it’s supposed to reduce eye bags and strain etc. I’m not sure I would find a hot compress comfortable, but the cold compress does appeal to me. I only found this in the past couple of days, so it’s sitting in my Wishlist whilst I have a better look at it, the reviews and a few other bits. Why? These are probably the most expensive item I have in my wishlist. I’ve seen videos and pictures of these, and if they work they look to be the easiest and most fantastic thing. I haven’t purchased them yet because they are so expensive. What I have actually done (only today) is I have bought cheaper versions on Ebay. I did have a look around and there isn’t many cheaper versions on Amazon. I want to see how they work, how easily they curl my hair (as my hair is very temperamental with curls), how easy they are to sleep in and just general easy of use. The set I got cheaper does have less curlers and shorter curlers in it. 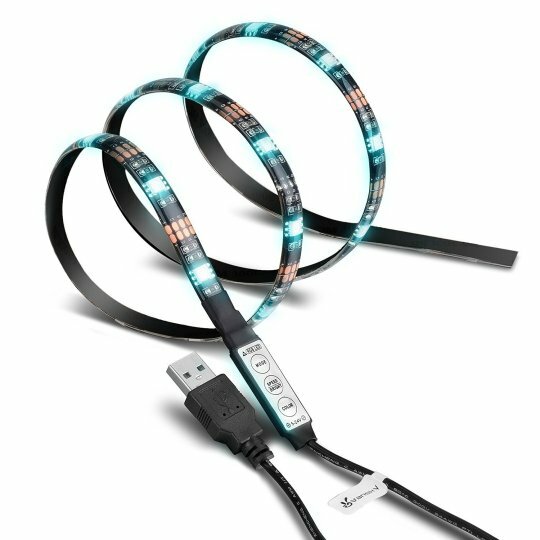 If it does work, I may either invest in these or add it to my Christmas wishlist. We shall see, I will keep you updated on this blog as to how that goes, the reviews for the cheaper Ebay ones as well. I may even start a Youtube blog to show how they work. Why? So this one is a bit of an impulse item. I’ve never been to America and I’ve never tried Bath and Body Works products. 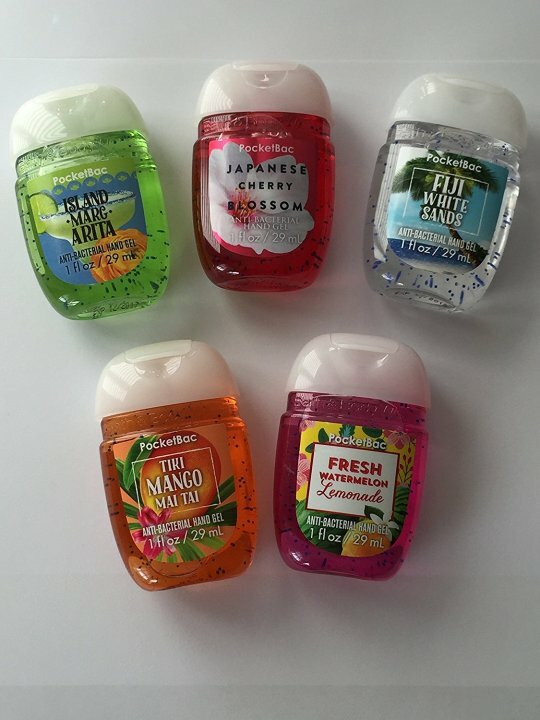 However, I follow several blogs and Youtubers, and I cannot emphasize how much I hear about Bath and Body Works and how awesome their products are. Unfortunately, living in the UK I don’t have one near me, and they don’t offer international delivery. I have looked around, and there really is nowhere cheap to get them. I’ve picked this because individual ones are about £7-£8 each, and it also gets me a selection with my value for money. They may not be ones I would have chosen myself, but I still get to experience it. To add to that, I love anti bac’s and the idea that one could smell as good as I’ve heard is amazing. Part of me kind of hopes they aren’t good because they aren’t available and so expensive! Why? 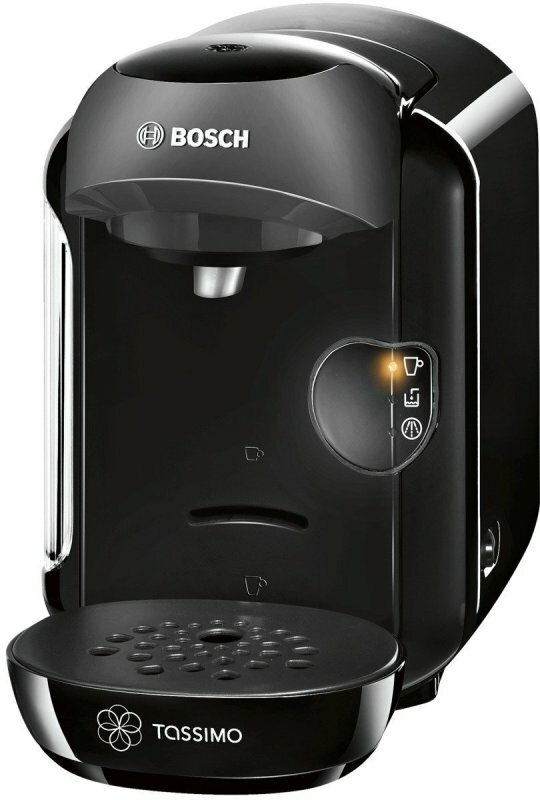 I have always wanted a coffee machine, literally always. I drink a lot of coffee and I just find that specialty and flavoured coffees are not the same made at home. I also want to start getting up a little early for work and having some relaxation time with a coffee and a book. As silly as it sounds, if I had nice coffee, I think this would encourage me! I haven’t purchased it yet because it’s a big investment for something that not really necessary to my life. With my operation coming up soon, I will be off work and I won’t be able to move around and make myself a coffee as often as I would want, so it’s maybe not something that I need right now, even though I want it. If you’re still here, thank you and well done for making it this far! Give me a message or a like if you like these kinds of things, I enjoyed doing it and I enjoy reading them too! Eventually, I may move this to my Youtube channel as well, I’m just working up the confidence to put myself out there on video.